Let’s face it; kids love dirt! Teaching children about the outdoors is a meaningful way to get them to respect nature. Plant life is vital to our ecosystem, and the sooner they learn how to cultivate their own garden, the better. Even if you don’t have a lot of gardening experience, you can still teach your child the basics while you learn right alongside them. 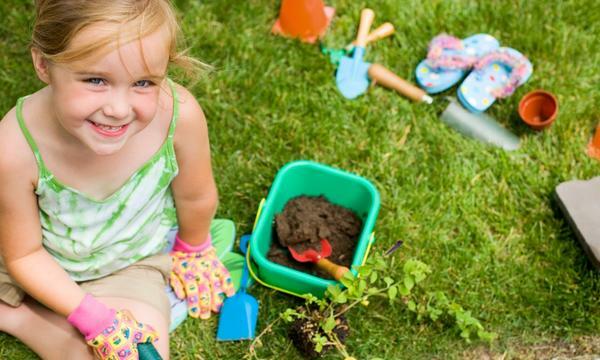 Check out these tips about how to cultivate your child’s green thumb. It’s tempting to go outside and start plowing a garden plot, but you and your child may get easily overwhelmed. We recommend starting small with children to help cultivate their learning about plants. Consider using some leftover seeds from last year and adding a few seeds to a dixie cup full of dirt. Teach children how to water the plant and place it indoors so they can watch it grow. Once a child sees a plant beginning to sprout, they’ll be eager to learn more. 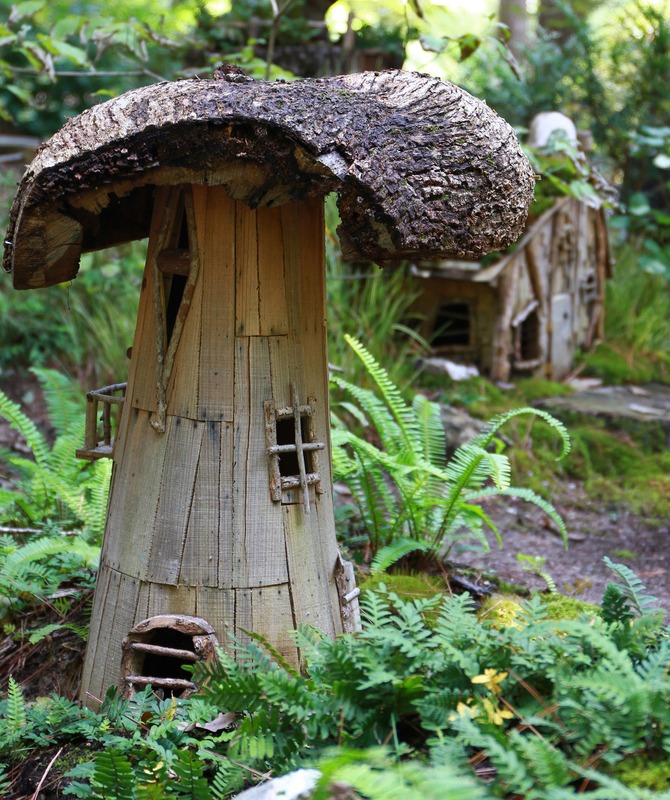 There are plenty of gardening picture books geared toward children. Take a trip to the nearby library or scour the internet together to learn more about plants. Picture books are helpful when cultivating your child’s green thumb because they’ll be able to see the end result. Books also help children learn more about the plant and how to care for it. Pick out a native plant book about those plants that appear naturally in the Washington D.C. area. Start looking for these native plants while on a hike and see how many he or she can identify. Let them choose the plants that interest them. Consider both indoor and outdoor plants so they can have access to plant life during all parts of the day. We recommend choosing a native pollinator plant that they can watch from a window. These plants not only help support the local environment but they also promote lots of activity from hummingbirds, bees, and butterflies that will spark their interest. Kids learn more quickly when they’re having fun. Designate one area in the garden just for them. (And don’t get upset when they come inside covered in dirt.) Give them a small pot to place in their room to help encourage daily interaction with their new pant. Toyariums are a great way to mix their favorite toys with plants to keep them interested. Making their plant experiences personal will teach responsibility and incorporate the wonder of plant life in their own space. Gardening is sure to spark their interest in other aspects of nature. 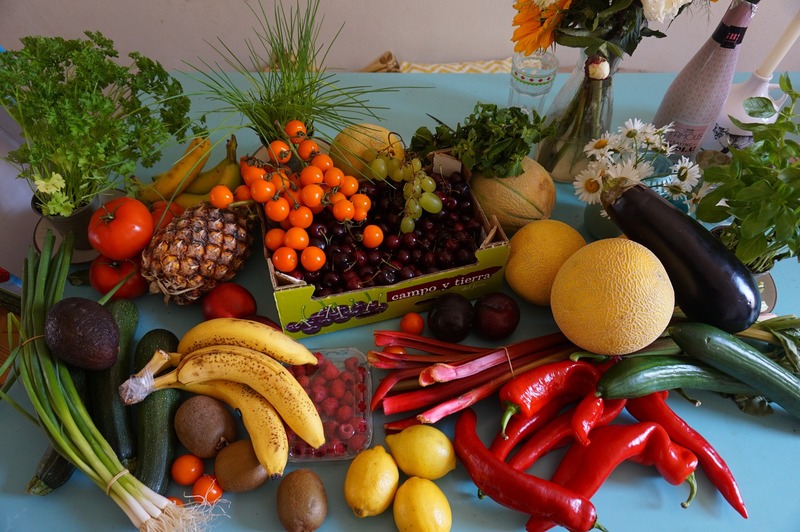 Instead of wondering how to cultivate your child’s green thumb, you'll be asking “What do we do with all these fruits and vegetables". Maybe you can graduate to commerce and teach them how to start their own farmer’s market.